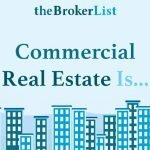 Did you know that Twitter is one of the most popular and widely-used social media platforms for Commercial Real Estate? That means that your colleagues, other business professionals, and your potential clients are using Twitter so you should be as well. If you’re a bit unsure how Twitter can boost your business, or the thought of hashtags and limited character counts scare you, read on for tips to make Twitter work for you (it’s easier than you think!). If you’re new to Twitter, the first step is to set up your new account and personalize your profile. Your username should be your first and last name, or some combination of your name with your company. For example @JohnSmith or @JohnSmithCommercial or @JohnSmithCRE. Using your first and last name is the easiest, however it’s possible that your name may already be taken so you will have to get a little creative. Once you have your username set, go ahead and personalize your profile. Upload your professional headshot photo and add your short bio. Be sure to include what company you work at, what city you’re located in, and your specialty so viewers can instantly learn a bit about you. 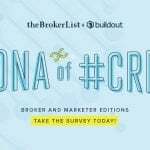 Whether you’re starting a new Twitter account or you’re already an active user, make sure you’re following leaders in the commercial real estate community. 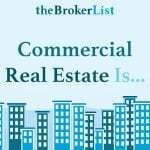 You can easily search and follow national brokerage firms, local boutique firms in your city, and other professional companies or individuals who are tied to the commercial real estate industry (such as @ClientLook). These “influencers” will post content that you will also be interested in, and many of them may follow you back as well. On Twitter, it’s common practice to “retweet” someone else’s tweet. Simply put, if you see a post from someone that you think your audience will like, hit the “retweet” button and the post will be shared on your page as well. When you post a retweet, the original poster will get a notification. It’s a great way to spread great content, the original poster will appreciate it, plus it gives you valuable posts to share on your page. It’s a win-win for everyone. If someone retweets your content, consider it a compliment as it shows that they liked their post enough to share it with all of their followers. Plus, this gets your name in front of a much wider audience. Remember that you are using Twitter for professional use, so stick to posting content that relates to the commercial real estate industry. 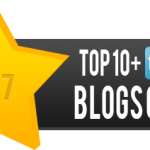 Feel free to share links to your listings, market news, local news, and links back to your website or blog posts. 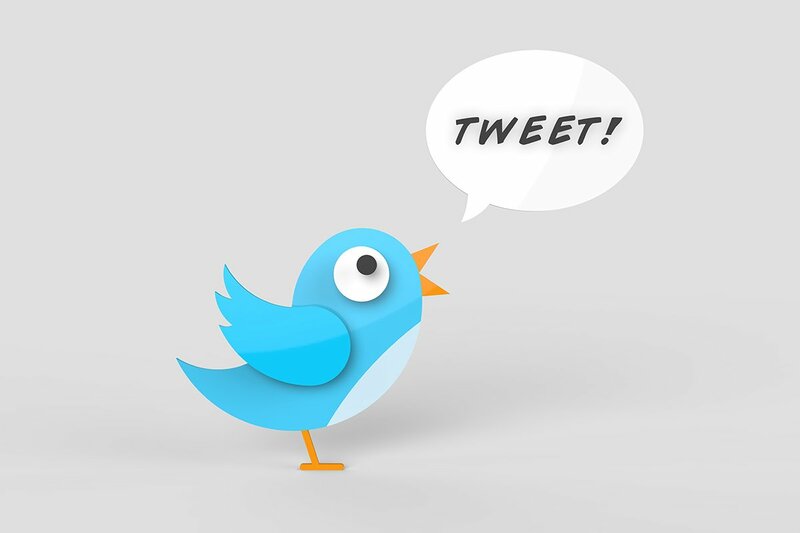 Your tweets are a great way to share your knowledge and expertise! 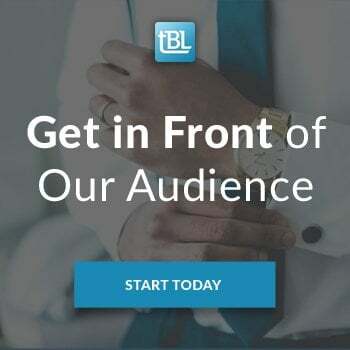 Just remember that the goal is to boost your business and help you continually reach both existing and prospective clients, so keep it professional and in line with the content that they would expect to see from you. As with most things in life, consistency is key. Pick a posting schedule that works best for you and stick to it. Are you going to post Monday through Friday or seven days per week? Do you have enough content to post once, twice, or three times per day (or more)? There is no right or wrong way to develop your posting schedule; however I personally think that posting two to three times per day, Monday through Friday works best for our industry. Feel free to play around with your posting schedule for a couple weeks to find your rhythm and see what works best for you. Hashtags are an easy way for other people to search and find your content, as it relates to a specific event or topic. 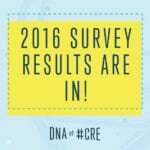 Some of the common hashtags are #CRE and #CommercialRealEstate. Depending on the content in your tweet, include one or two hashtags that relate. 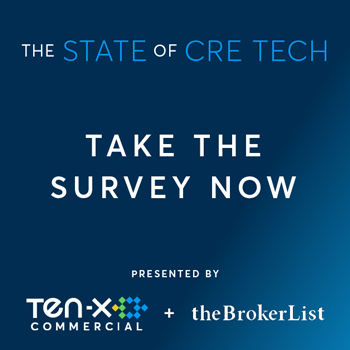 We use #CRM and #CREtech a lot, because that relates to the type of content we post, but feel free to look at what other users are doing to get some ideas. If you’re at an event, there is usually a specific hashtag that you can use so someone can easily find all of the tweets relating to that event or topic. Hashtags are incredibly valuable for being found on Twitter, so it’s definitely worth your time to do a little research to find a few that will work in your favor. With these tips, you’ll quickly be on your way to making Twitter work for you. 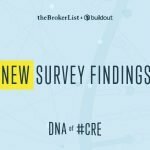 If you’re looking for related content, check out this post with more social media tips for CRE professionals. If you’re looking for ways to save time, boost your productivity, and increase your bottom line this year, check out ClientLook CRM. 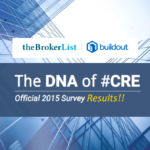 We are proud to be the only all-in-one CRM built specifically for the commercial real estate industry. Give it a try with our risk-free 21 day trail or schedule a complimentary demo to see ClientLook in action.